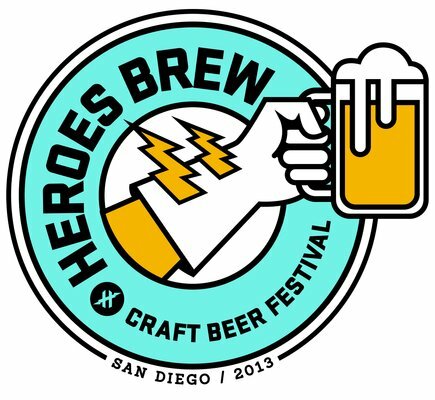 The Heroes Brew Fest is taking place Saturday, July 20 from 1PM – 4PM at the Embarcadero Marina Park North (near the Hyatt and Seaport Village). The event will have dozens of craft breweries, live music on a 100% solar-powered stage, a costume crusader contest with prizes, and power-packed food trucks. 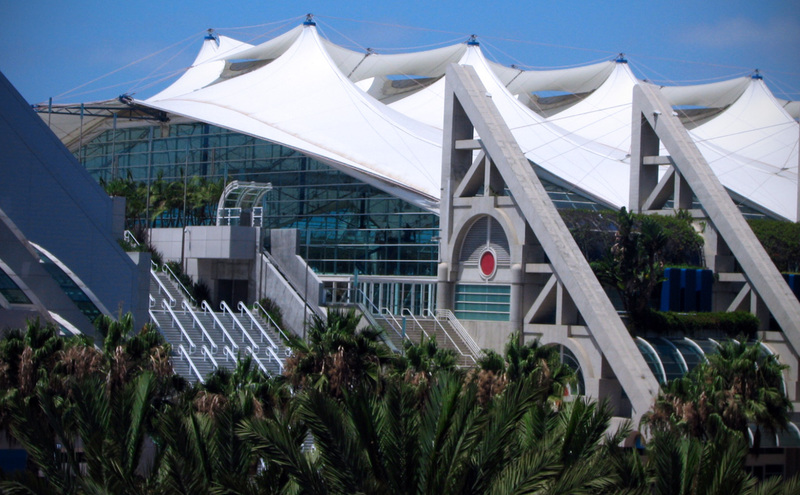 The event also benefits the San Diego Coastkeeper. General admission tickets are $40 and include a 4oz tasting mug and 20 tasting tickets. VIP admission is $60 and includes unlimited special selection tasters from each brewer that are not available during the GA portion of the event. VIPs also get access to the VIP lounge area with unlimited tastings of VIP area sponsored craft beer. There is also a $20 designated driver ticket for those who just want to experience the music performances. For more details on Heroes Brew Fest, visit their Facebook page or heroesbrewfest.com. Enter below to win VIP entry to the festivities, courtesy of Heroes Brew! VIP entry also allows you to get in an hour early, at 12PM. We have one pass to give away via the Rafflecopter giveaway, below, and we will also be giving out a VIP pass at the Enchanted Under the SDCC party on Wednesday (8pm, Harry’s Pub, 618 5th Ave). Please note, you need to be over 21 to enter the event.